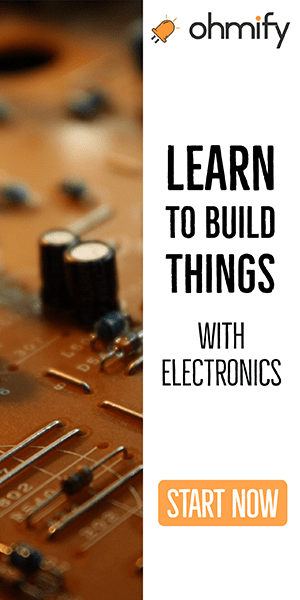 If you want to make electronics you need to build circuits. 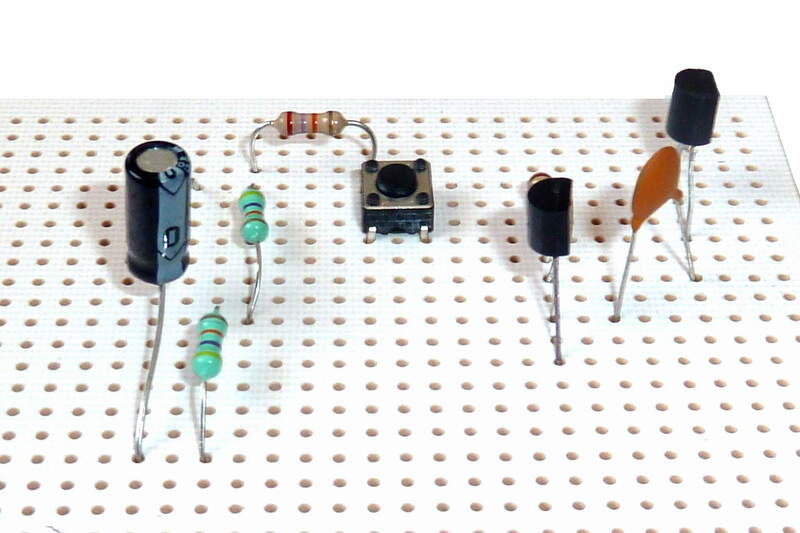 Here are three methods you can use to build any kind of circuit. 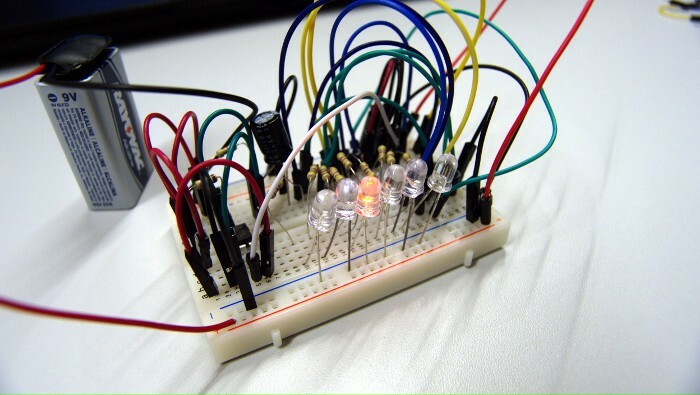 Building circuits using a breadboard is super easy and quick. A breadboard is a board for prototyping. It has holes where you can stick component leads or wires into. Some of the holes are connected horizontally and some are connected vertically. It is not something you would use to build a circuit for permanent use. You use it if you want to test if something works. 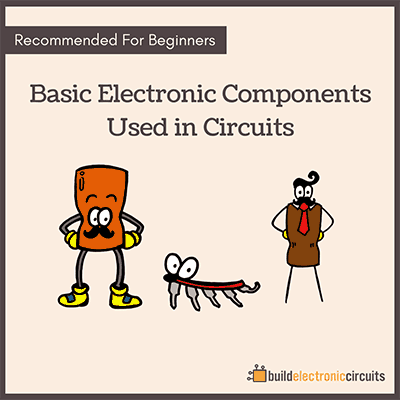 So it’s really good in the beginning when you might want to put together lots of different small circuits just to test how they work. A stripboard is a board with pre-printed tracks. It also has connection between holes. Some vertically and some horizontally. To build circuits with a stripboard you need to know how to solder. Solder your components onto the board and use the pre-printed tracks or some wires to connect the components according to your schematic diagram. You can build pretty advanced circuits with a strip board. But the more complex your circuit is, the harder it is to keep track of all the wires and connections. And that makes it harder to debug if your circuit doesn’t work. To make sure all the connections are correct, I prefer making Printed Circuit Boards. 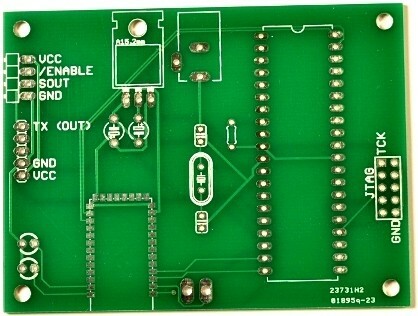 The third way to build circuits is to design a Printed Circuit Board (PCB). You do this by drawing your schematic into a PCB design software. Then you draw your tracks and holes according to your schematic. Then you make your drawing into a circuit board by using an etching process or by sending it off to a prototype manufacturer. 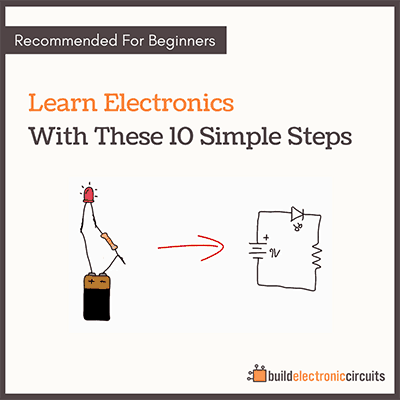 The advantage of this is that you know that the final circuit is the same as your schematic. This makes it easier to debug if your circuit doesn’t work. Also, soldering a printed circuit board is much quicker because every component has a dedicated position on the board.